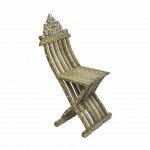 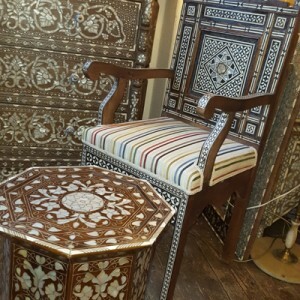 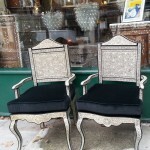 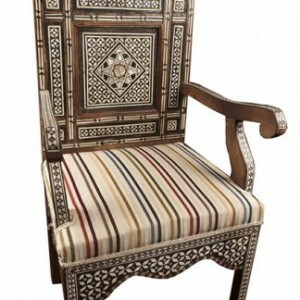 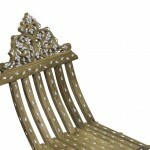 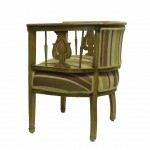 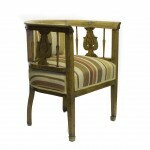 Stunning Syrian chair, hand carved walnut, mother of pearl and bone inlay, classic president style. 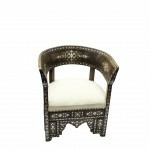 Mother-of-pearl details are perfectly executed and they glow with wonderful reflection and richness. 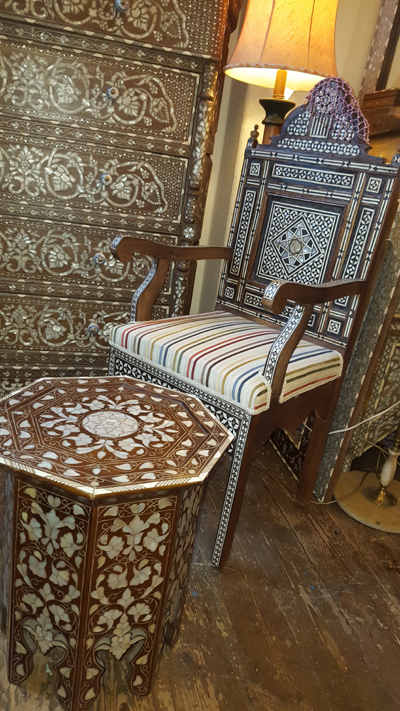 A rare piece of art, product of excellence of the Syrian Master Craftsmen. 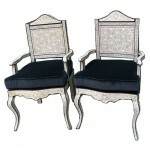 These chairs will fill your house and your work place with unmatched brightness donating a luxury and elegant touch to every ambience. 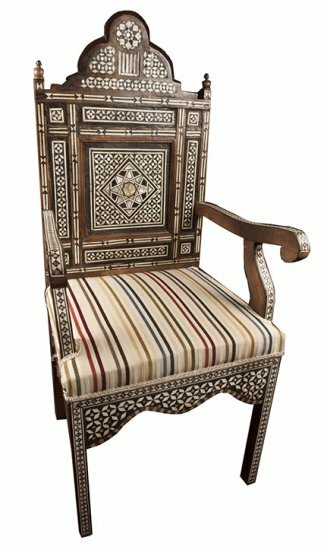 Every item of the Artiquea’s chairs collection has been carefully selected from Artiquea’s specialists for its outstanding quality and rarity.